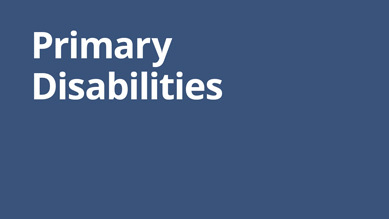 A primary disability is a functional deficit that is a result of permanent brain injury. A primary disability affects how a student learns. This video explores the learning and behaviour patterns of a brain affected by FASD.